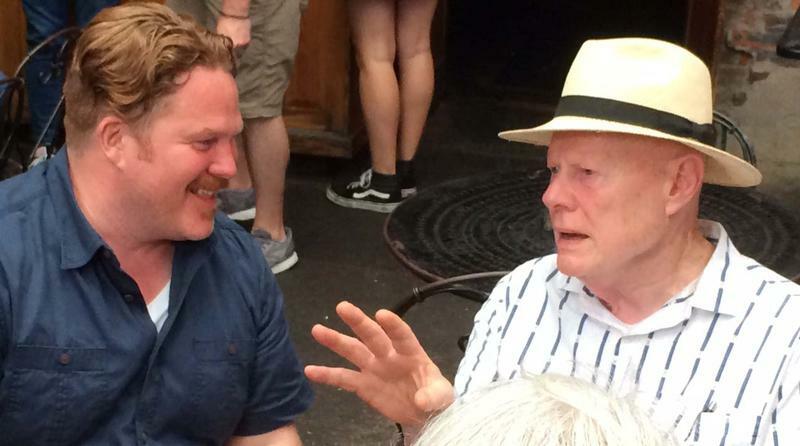 Urban Artifact brewery's radio format featuring local and national independent musicians will be added to the WVXU-HD2 digital subchannel on noon Tuesday, June 5. Radio Artifact replaces XPoNentional Radio, a national adult album alternative (Triple-A) format broadcast by Philadelphia public radio station WXPN-FM. Urban Artifact brewery, 1660 Blue Rock St. in Northside, broadcasts Radio Artifact on a low-power frequency at 1660 AM and streamed at radioartifact.com. The WVXU announcement says: "Urban Artifact founder Scott Hand conceived the station as a companion to their live music venue and as a vehicle for spreading the word about Cincinnati's vibrant music and performing arts scene. 'We've made so many incredible connections listening and working with the local performing arts community, that an extension into radio was the next step to creating a bigger platform for artists to reach people. We're working on great programming and new plans to continue to build support for Cincinnati artists.' 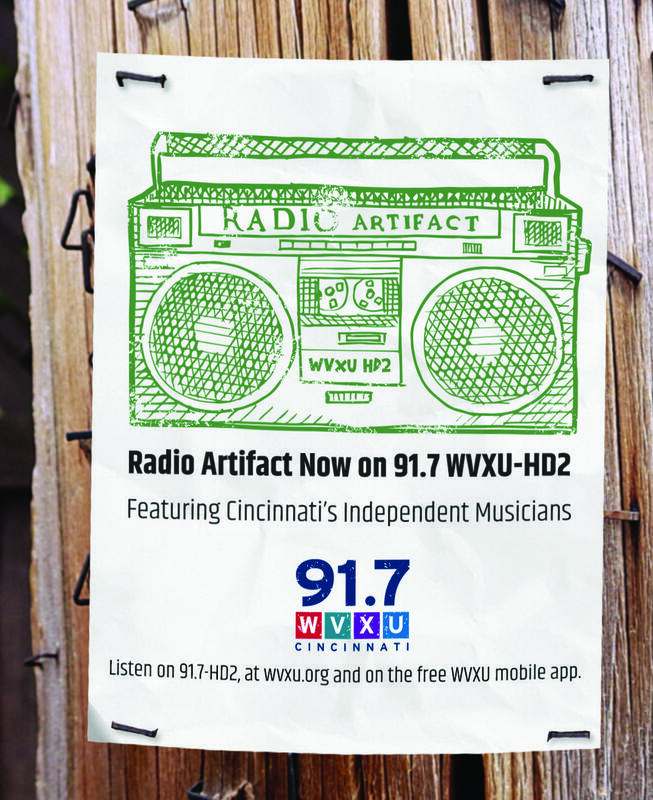 "
Starting noon Tuesday, you can hear Radio Artifact on WVXU-HD2 on a HD-Radio car or home receiver, or streaming at wvxu.org and on the free WVXU mobile app. "The AAA format is most often found on public radio stations around the country, and we look forward to bringing Radio Artifact's unique take on the format, and their focus on local musicians, to more listeners," said Richard Eiswerth, Cincinnati Public Radio president and general manager, in the station announcement today. WVXU picked up XPoNentional in February 2017, days after the Northern Kentucky University Board of Regents voted to sell WNKU-FM, which had broadcast a Triple-A format for 32 years, to the Bible Broadcasting Corp.
"Man v. Food" star Casey Webb and his Travel Channel crew spent Thursday filming at Arnold's Bar & Grill downtown, one of three Greater Cincinnati restaurants to be featured in an episode later this year.